Once upon a time there was a small lake north of Elkhorn that hardly anybody had seen. It was a sleepy little lake bordered by farms and wood lots. A few local people went there to fish and it was also a favorite swimming hole of the boys. 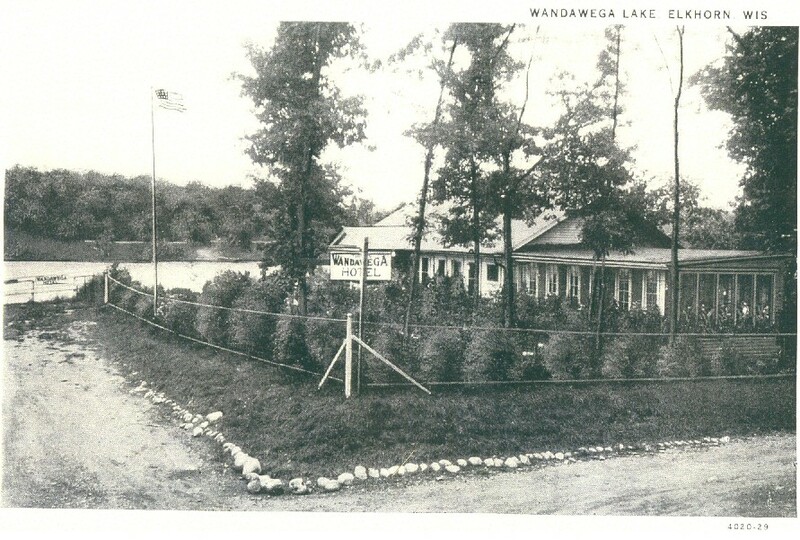 This was Wandawega, only back then it was called Russell's Lake. For a long period it was a secluded lake without many people taking much interest in it. 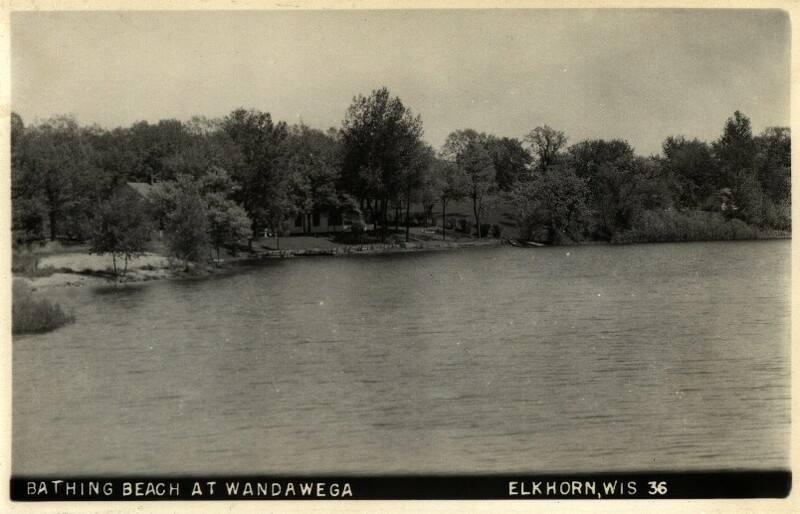 It was the larger lakes that were the sites of summer cottages and resorts in the early history of Walworth County. 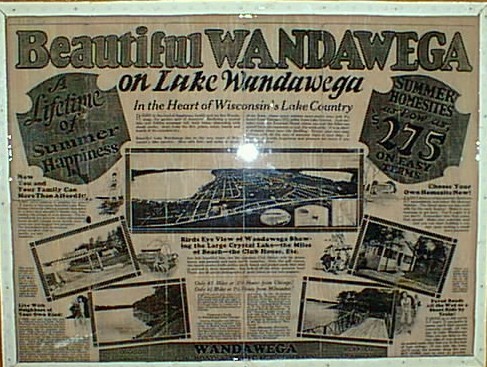 The lakes of Delavan, Geneva, and Lauderdale were popular vacation spots by 1900. Russell Lake was more or less undiscovered. In those days the land along its shores was part of various farms. According to the 1873 "Atlas of Walworth County", land owners were: M. Newman, J.A. Pierce, S.H. Tibbets, N. Foster, J. Cameron, C. Kinne, A. Kinne, S. West, J. Parsons, L. Russel and N. Russell. Only eleven people had the whole shoreline. At that time, 1873, it had a different name - Otter Lake. Its wooded banks abounded with wild-life including deer, mink, otters, beavers, squirrels, rabbits, prairie chickens, and numerous kinds of waterfowl. Pickerel, bass, and perch were abundant in the water and waiting for the occasional angler's worms. Then came the 1920's and all this changed. 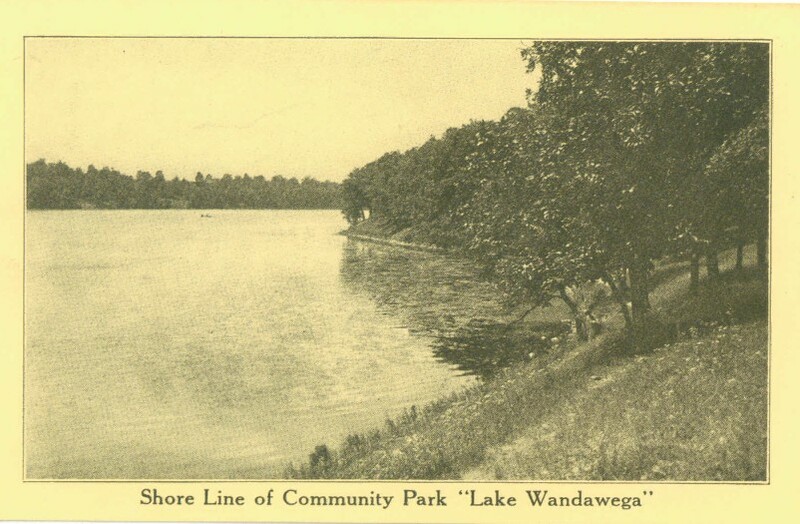 Real estate developers grasped the possibilities of the little lake. The U.S. Bond and Mortgage Co. of Chicago acquired the Will and Ervin Gilbert farms and created a subdivision in 1925. The Gilberts had bought their land some time after 1873. The entire tract was sold originally to a Chicago realtor named Goldberg for $80,000 or over $240 an acre. The deal was closed by Best and Lackey of Lake Geneva. They were also handling land sales on nearby North Lake. The engineer who laid out the 4835 lots was J.T. Dawson, also of Lake Geneva. Thorson and Seymour of Elkhorn were the attorneys. The U.S. 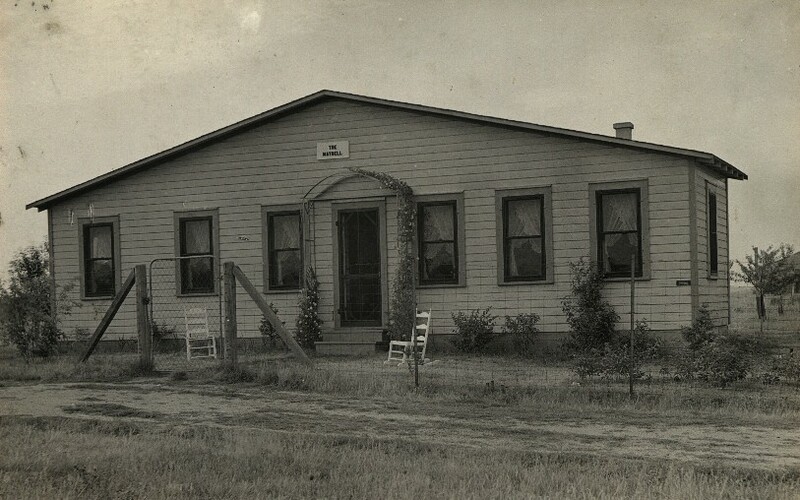 Bond and Mortgage Co. then took over the subdivision and its promotion. 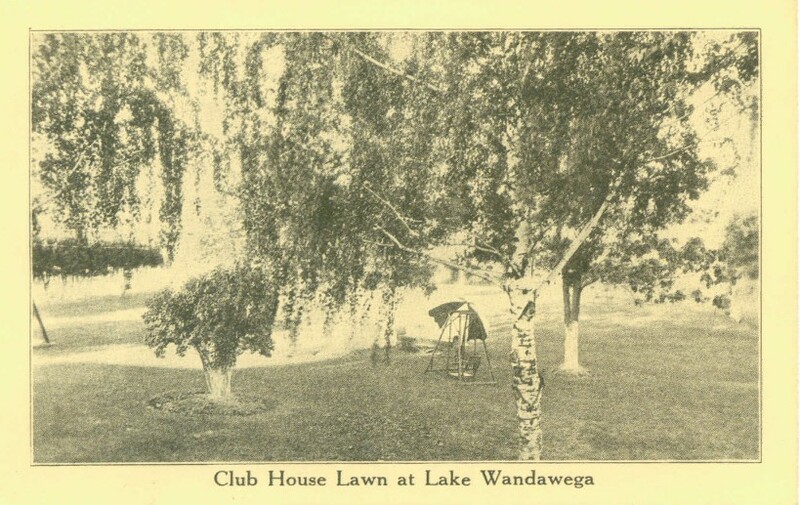 The tract consisted of 4000 feet of lake frontage, but not all of the more than 4800 lots were on the lake. 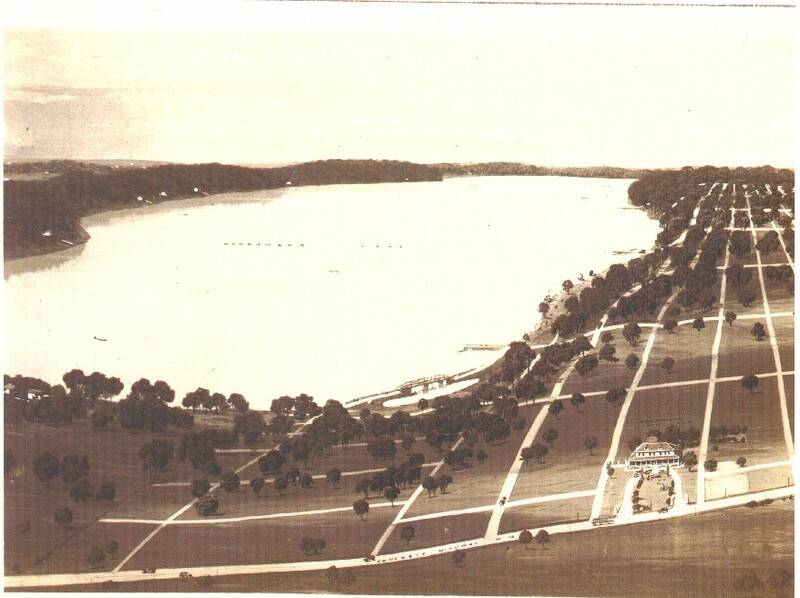 However, the subdivision was planned in such a way that a common beach would give everyone a right of way to the water. Streets were laid out and the whole area was divided into blocks like a city. It was estimated that 2500 families would soon be enjoying summer homes there. 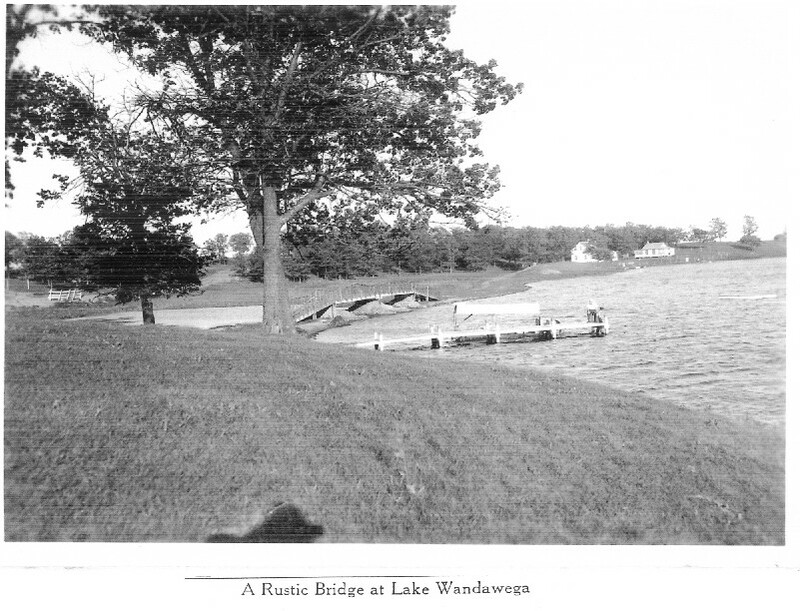 At this time a new name was found for Russell's Lake. It took a while to decide on Wandawega. 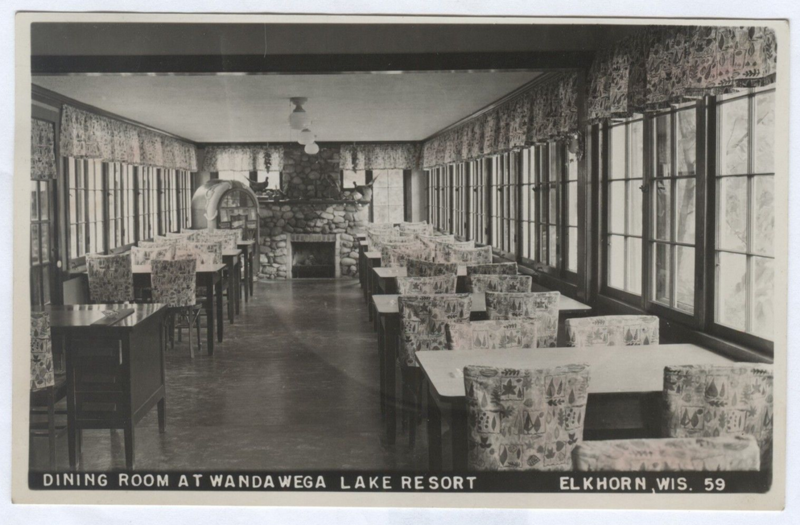 It was variously called Winegaga, Winawago, Wanawega (which was close), and finally Wandawega. Wandawega was an Indian word which mean "beautiful girl with golden hair hanging down her back." No one seems to know why this was considered a good name for a lake. Thus ended the era of the lake being a sleepy little fishing spot. Once it had even been considered a mud pond. Bob Coe of the Whitewater Register called it that. 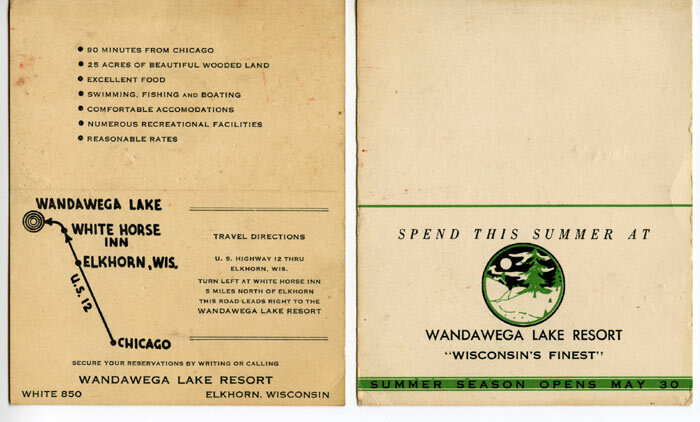 But no longer - Wandawega, formerly Otter Lake and Russell's Lake, took its place with other vacation places of Walworth County. This article originally appeared in the Elkhorn Independent under Doris Reinke's Webster Notes column. 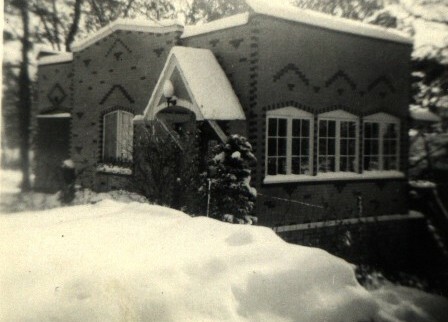 Article used with permission from Doris Reinke, Walworth County Historical Society.